The UK Government approves billions of pounds worth of arms exports each year to regimes committing sustained, systematic, and grave human rights abuses, including war crimes. On paper, the UK has strict rules and regulations about trading arms with regimes that systematically abuse human rights. 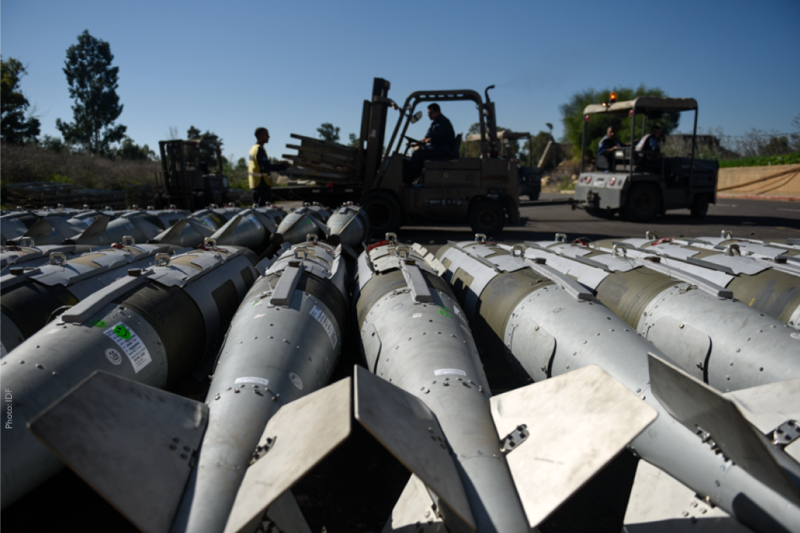 In reality, a lack of scrutiny enables the regular export of military technology and weaponry from the UK to repressive regimes around the world. MPs must take a stand for human rights, and press the government to end its trade in arms with human rights abusing regimes.